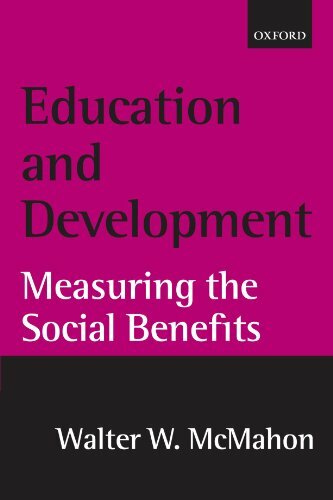 9780415582797 | Routledge, December 2, 2011, cover price $1765.00 | About this edition: This series addresses the relation of education to knowledge-based growth and broader measures of development beyond growth, central features of the modern world in which education has a central role. 9780801890536 | 1 edition (Johns Hopkins Univ Pr, February 10, 2009), cover price $47.00 | About this edition: Winner, Best Book in Education, PROSE Awards, Professional and Scholarly Publishing Division, Association of American PublishersA college education has long been acknowledged as essential for both personal success and economic growth. 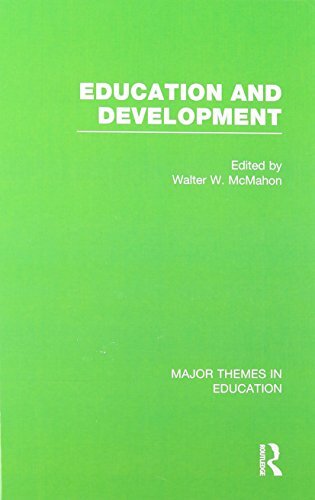 9780198292319 | Clarendon Pr, March 23, 2000, cover price $175.00 | About this edition: Education is a key area for knowledge-based, globalizing economies. 9780199250721 | Oxford Univ Pr on Demand, March 28, 2002, cover price $73.00 | About this edition: Education is a key area for knowledge-based, globalizing economies.